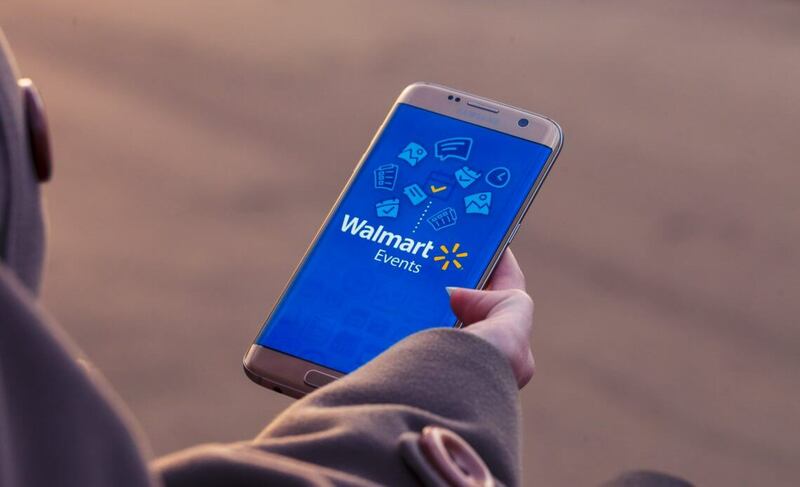 Walmart, the world’s largest retailer, had been working to reshape the experience of their customers by providing them with a suite of shopping tools. 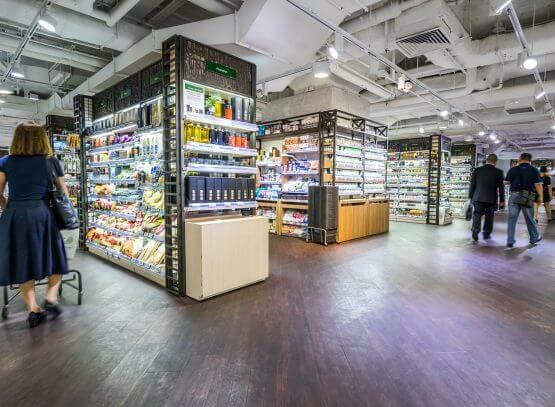 The solution was to introduce a distinct and immersive in-store experience. It is extremely difficult when you have so many options in front of you, yet you can’t decide what to wear! Wouldn’t it be easy if someone made that decision for us? An app for instance… Enters UMOOD! 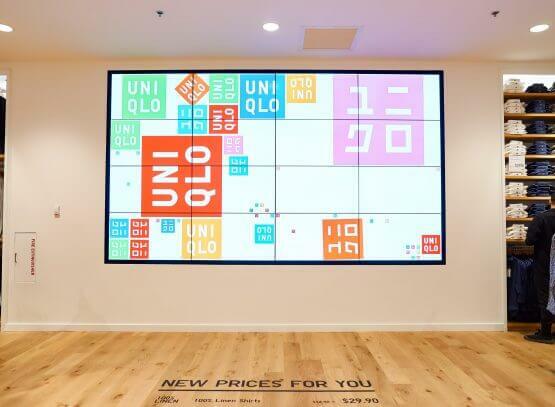 The retail brand UNIQLO has more than 600 t-shirts available in different designs. The VR and AR market is expected to generate a revenue of $150 billion by the year 2020 with VR bringing $30 billion and AR bringing $120 billion. 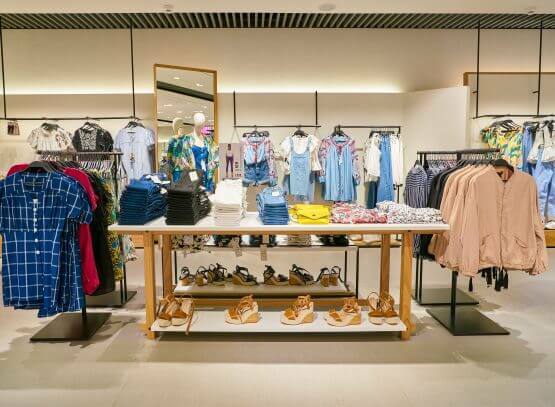 Zara, the ultimate fashion store is known for good, stylish clothes and has stores all around the world. However, the store is also known for long queues that are rather slow-moving. 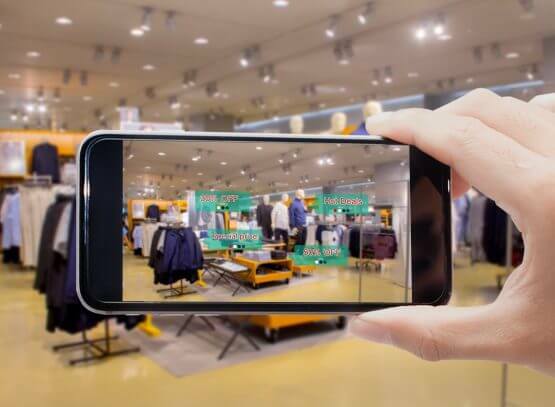 Augmented Reality have been catching our attention for quite some years now. 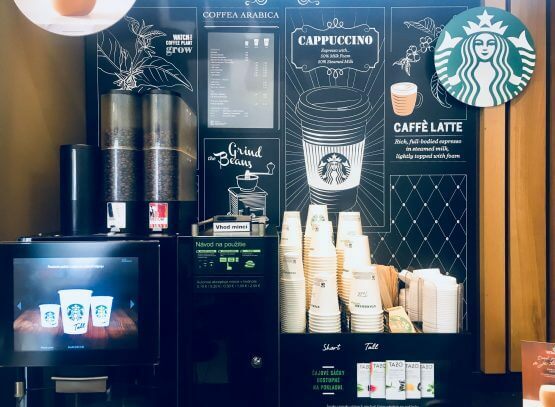 Every retail brand now brand is moving to build an innovative image and provide consumers with the best possible technological experience. Nike is living up to its tagline! 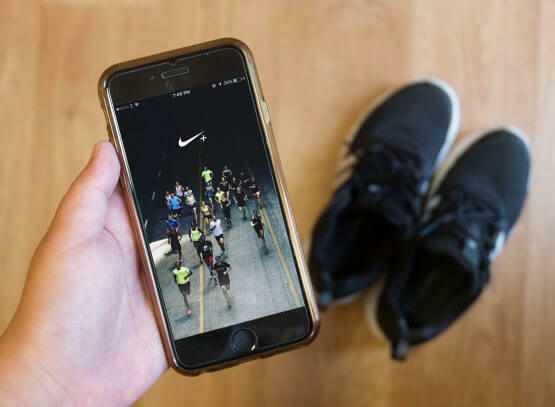 The brand came up with their mobile app in 2016 and very recently added some very useful features in it, taking the game up a notch. 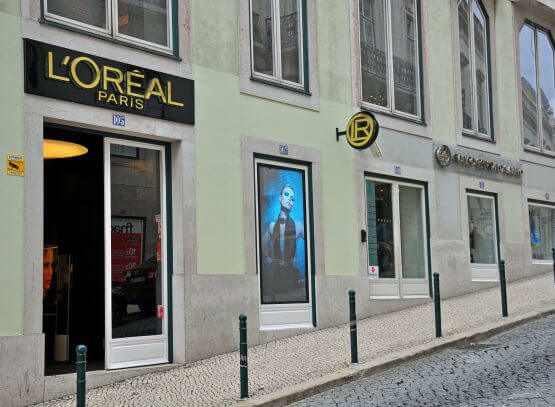 L’Oréal started out with one man making dye formulas and selling them to hairdressers. Currently, it has over 20,000 chemists making hundreds of products and stores operating in several countries. 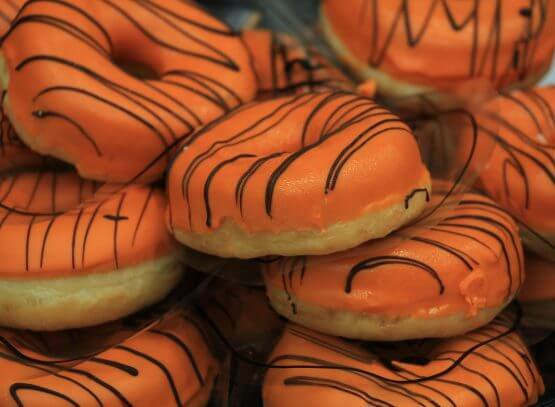 Donut King, the Australian fast food franchise, has brought in a very innovative in-store experience that not only benefits them but also attracts the customers. 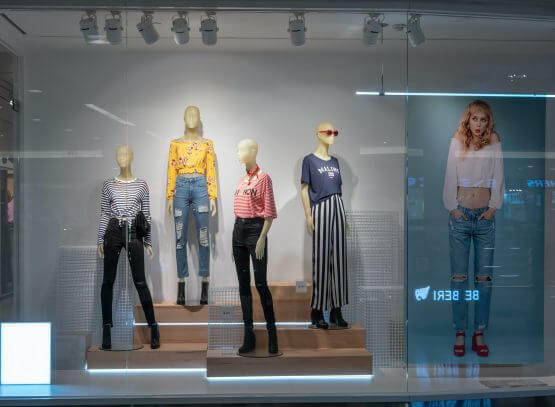 Retailers are becoming more aware by the day about the use of technology for maximizing their presence in the market and enhancing the in-store experience for the customers.